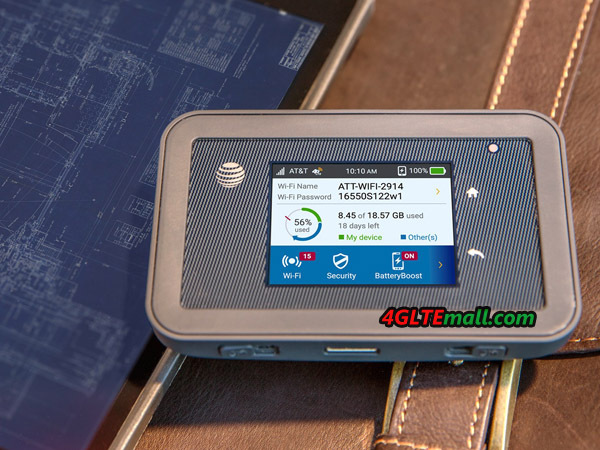 If you are a hiker or usually go to the outdoor field for activities, you must get to know AT&T Unite Explore, also named as Netgear Aircard 815s. 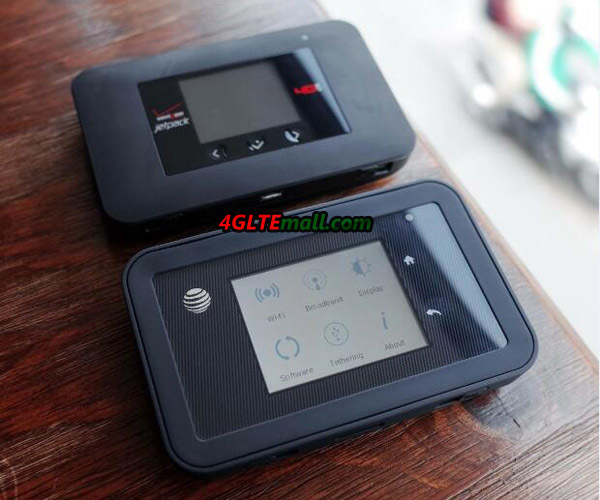 Even though many mobile smartphones have the hotspot function, after reading this article, you will know the features, specs, network, signal advantages, battery, touch screen, the chipset of the Netgear AC815s and how you should take one for your family or group when wireless internet is necessary. 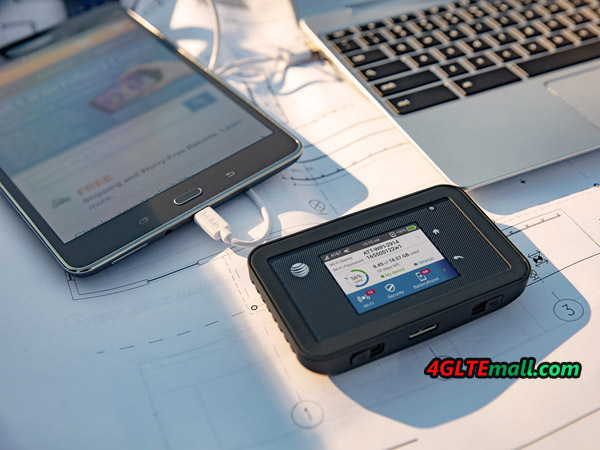 Netgear AC815S modem is the world’s first LTE mobile hotspot with rugged design covered in rubber bumpers, which makes it dustproof, shock and water-resistant. Like its predecessor Aircard 810s, Aircard 815s modem has a simplified 2.4inch touch screen, where users can quickly check the most important is that user can do simple settings through the touch screen like operating a smartphone. The USB 3.0 connector of Netgear Aircard 815s can make it work like a 4G USB modem when connecting with a PC. What’s more, there are two connectors for 4G external antenna, which is also important when the device is using in a rural area or even in the forest. 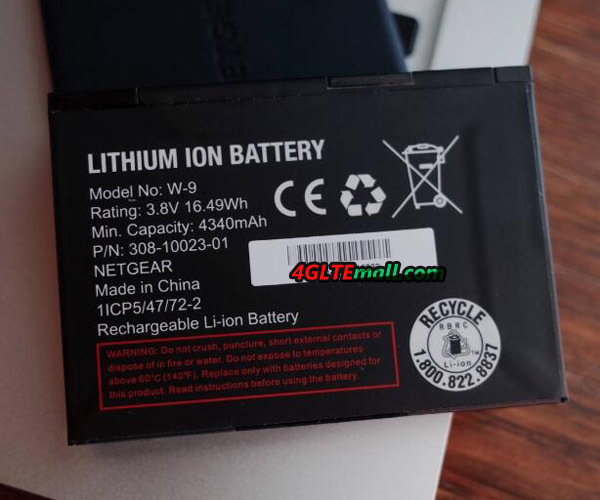 Another highlight feature is the large battery – Netgear had assigned a removable battery of 4340mAh, which could keep working for around 22 hours and standby time up to 576 hours. If you think this is not enough, you can keep a spare battery for exchange and charging. In this way, the Netgear AC815 could keep working all day long and you don’t need worry of power-off. In addition, aircard 815s could charge other devices based on “Jump Boost” function called by Netgear, i.e it can work like a mobile power bank, which is also very useful for other electronics. Like the Netgear Aircard 800s, Netgear 815S also supports LTE advanced network on LTE Cat.9 with the latest Qualcomm X12 modem, which could support 3 x carrier aggregation technology with peak download speed to 450mbps. As a WiFi hotspot, Aircard 815s could support maximum 15 WiFi-enabled devices simultaneously. This quantity is enough for most cases in a group or family. The Netgear AC815S hotspot supports LTE bands 1/2/3/4/5/7/12/17/29/30 and HSPA 850/1900/2100MHz, which makes it could work well in most countries of the world. Like the brother model Aircard 810s, Netgear AC815S would increase network performance and reduce interference with 802.11ac and Dual-Band 2.4 GHz/5 GHz WiFi. What’s more, it could support multiple SSID and guest WiFi function, which is usually available for high-level LTE mobile hotspots. In addition, the WPN (WiFi Protected Setup) feature is available. Netgear Aircard 815s is a rugged mobile 4G router based on Qualcomm X12 chipset and supports of LTE advanced network to get fast speed connection on WLAN 802.11ac dual bands. The supported frequency bands make it travel freely over the world. 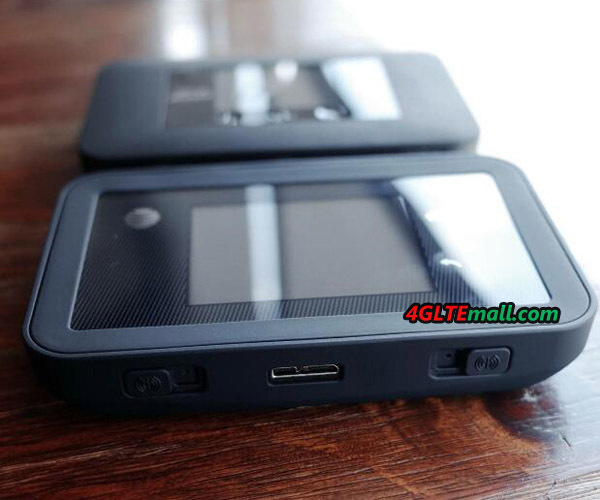 And large battery could keep itself working for a long time and charge other terminals. The dual connectors for the external antenna are also very useful features when a device is working at weak signal areas. All the features make aircard 815s a perfect gadget for outdoor use. Of course, as a top mobile LTE router, the Netgear AC815s price is not cheap now comparing with earlier LTE mobile hotspots. However, considering the special design, powerful function, the Aircard 815s is worth the price.